Let’s see. In about 9 hours… no, make that 8 hours and 45 minutes… I’ll finally be watching the new Outlander episode! After six months of “Droughtlander”, the 2nd half of the first season starts today. Finally! I’ve been pretty calm for most of the past six months, but for the last week, my excitement has been building — as evidenced by randomly working Outlander into every possible conversation, madly rewatching the first 8 episodes, and picking up my battered old copy of Outlander and reading all the relevant chapters for tonight’s episode one more time! How obsessed am I? 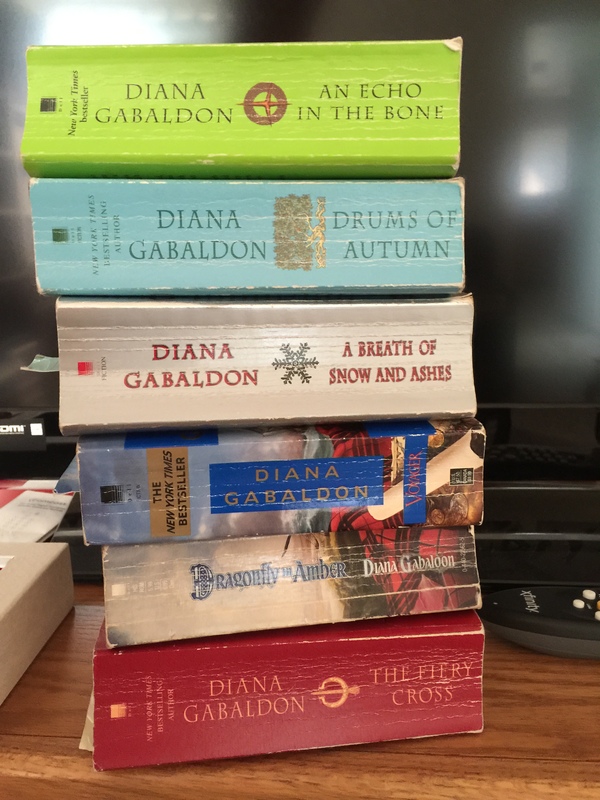 Well, just for fun (and to distract myself from counting down the hours until tonight’s episode), I decided to take stock of all of my Outlander-related books. Turns out, I have quite a few! 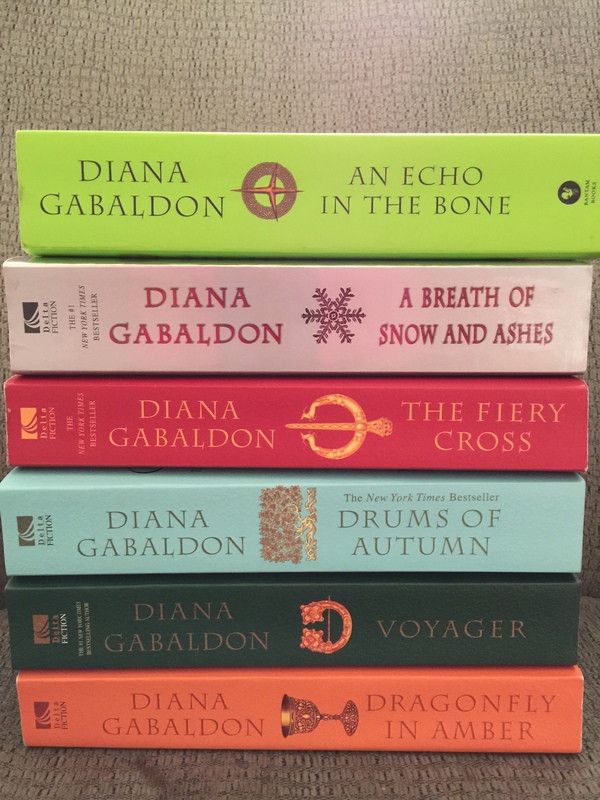 Breaking it down a bit, I have five copies of Outlander itself, including a signed hardcover (in blue), the 20th anniversary edition hardcover (in red), the battered old paperback (only $3.99, according to the cover!) that was my first introduction to all this madness, a newer paperback in better condition, and the TV tie-in version, because who can resist? 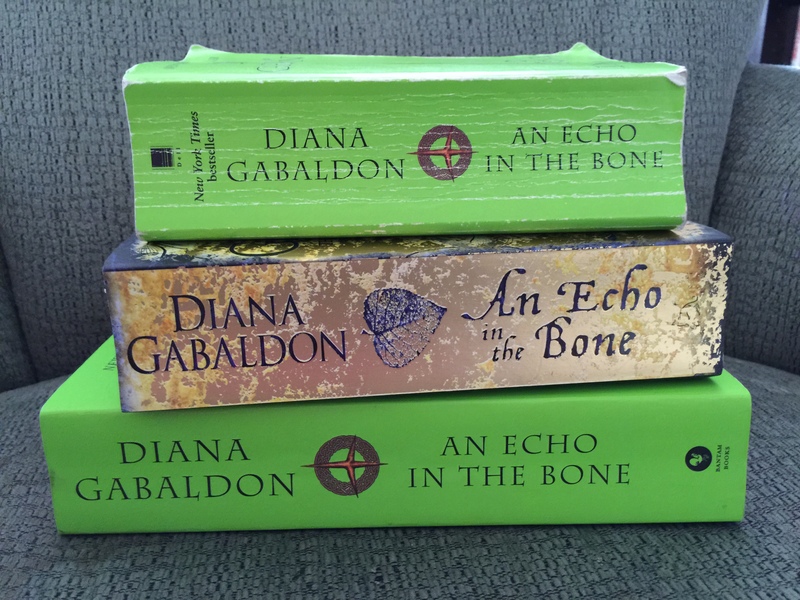 Just how many copies of An Echo in the Bone do I have? Well, three. Because I also needed the UK version, which has some reference pieces at the back not included in the US editions. 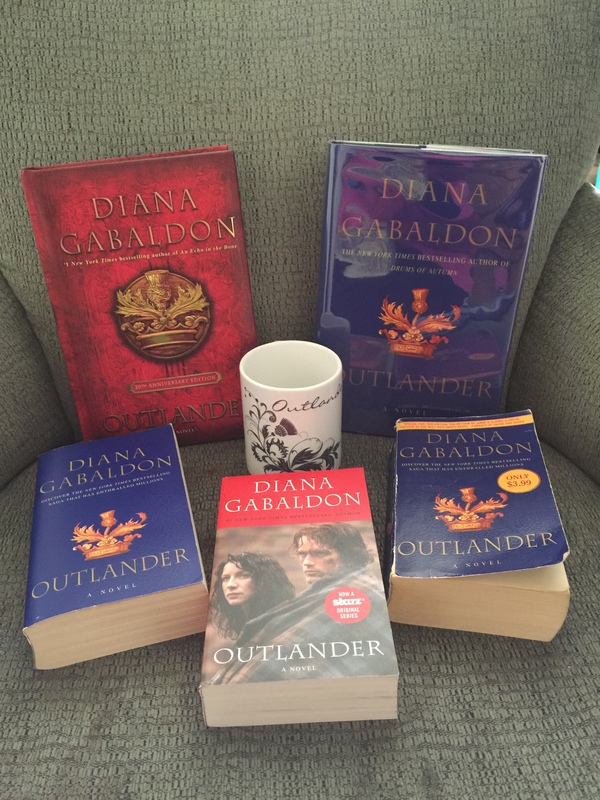 What else is on my super-duper, magical Outlander shelf? 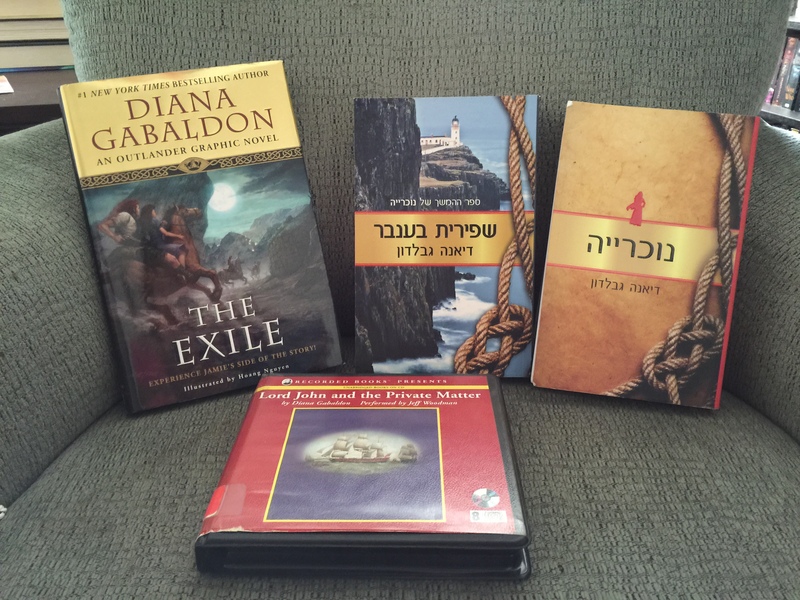 The Lord John books, a few anthologies that include Outlander novellas, hardcovers of The Scottish Prisoner and Written in My Own Heart’s Blood, and the collected novellas found in A Trail of Fire. 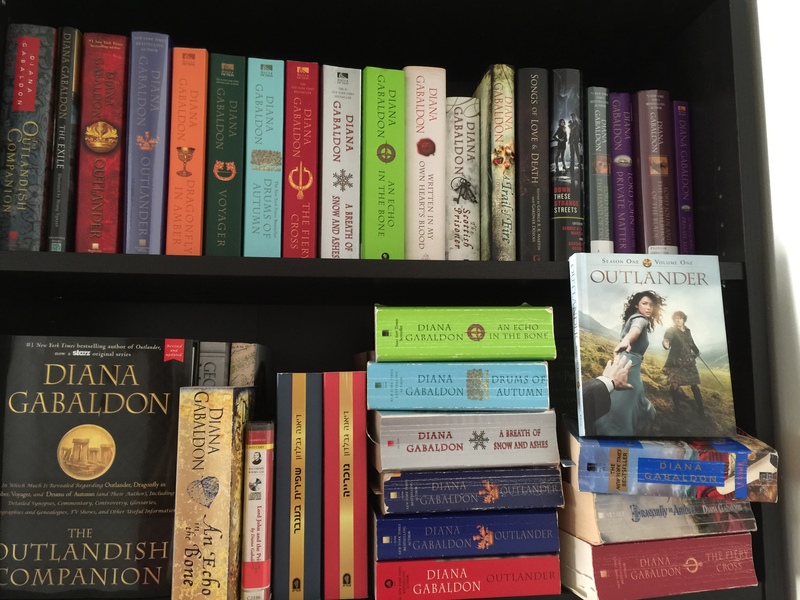 All in all, I count 34 Outlander-ish books currently in my house… which does not even take into account the fact that I have Kindle editions of them all as well. Because you never know when you’ll be away from home and in sudden, desperate need of looking up a good Jamie-ism or two! Insanity? Devotion? I suppose it’s all a matter of perspective. I can safely say that I have more Gabaldon books in my house than books by any other author. 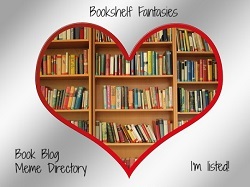 Except maybe J. K. Rowling, but that’s counting my kids’ bookshelves as well as my own, and I’m not sure that’s fair. And look! After taking all these photos and writing this post, I only have 8 hours and 3 minutes to go! Thank you for allowing me to share my madness with you for this little while. Watch clips of the stars being adorable? Head out to the store for a bottle of whiskey? 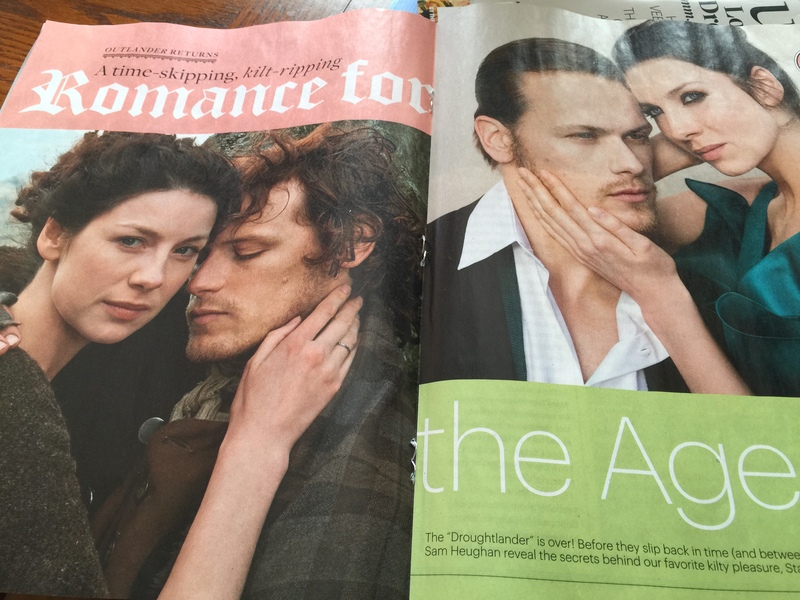 Re-read the Outlander article in the newest Entertainment Weekly? Go gaze at picture of the Scottish Highlands on Pinterest? The possibilities are endless! Thank you, EW! This one’s a keeper. Or maybe just keep watching previews, over and over, until 9 pm rolls around. Wow! That is an impressive collection! I LOVE Outlander so much! Ha, yes indeed, a silly question! 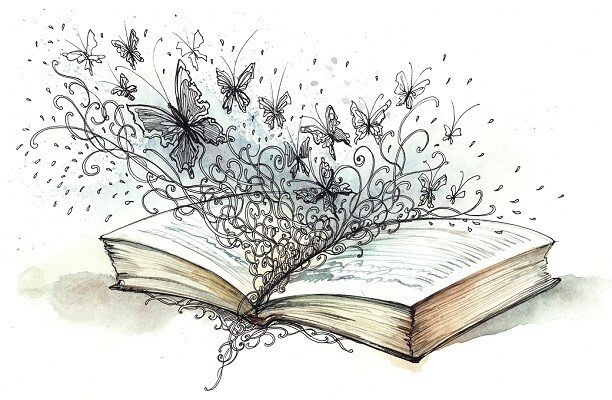 🙂 I love hearing about other people’s fandoms and pop-culture obsessions… scratch the surface, and you find a raving Marvel fan or a Doctor Who maniac, sometimes where you least expect it! I know a few people who have encouraged me to read this and I want to, but I am a tad worried about the romance aspect, that isn’t typically my thing. Oooh I sure do love that coffee mug! 🙂 Awww I used to have that exact copy of Dragonfly in Amber and Voyager. I had the same version in the original Outlander too but I let someone borrow it and that was like 8 years ago. *sigh* I remember my copy of Voyager was so well-read that the spine had literally split in half. 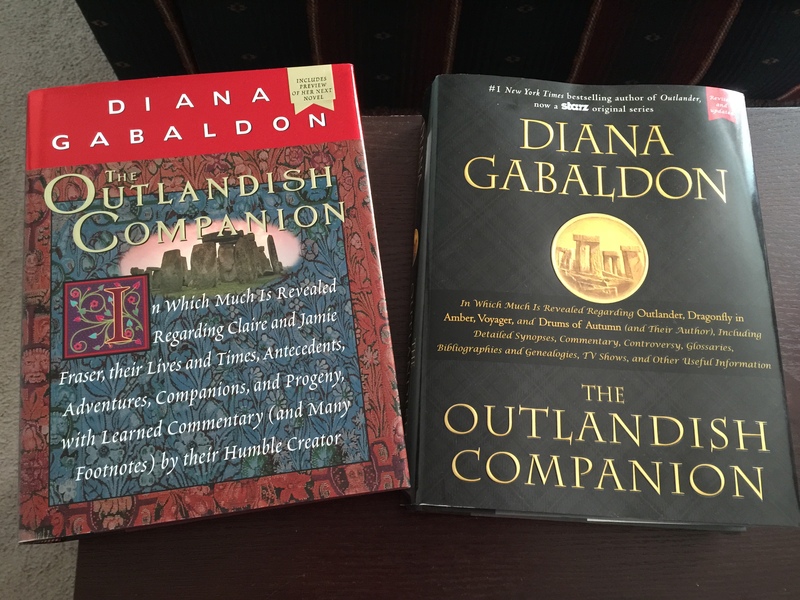 I recently invested in the first Outlander on ebook in hopes I could give myself a re-read that I’ve been longing for. 🙂 Soon, maybe. 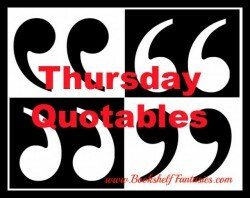 I also have the first two Lord John books that I haven’t yet read… did you like those too? Thank you! I’d love to hear what you think once you start it!